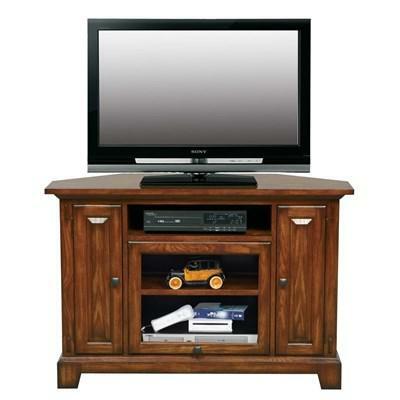 Made with solid wood and wood veneers. 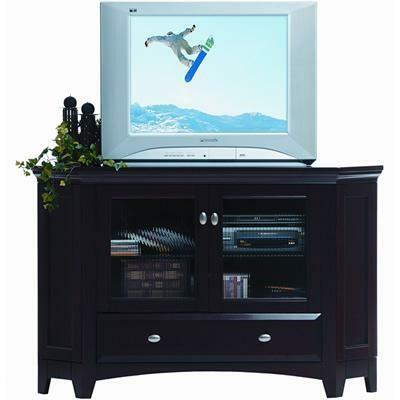 Six adjustable/removable glass shelves. 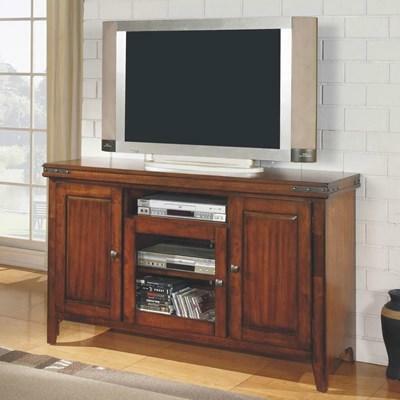 Large lower storage areas for media. 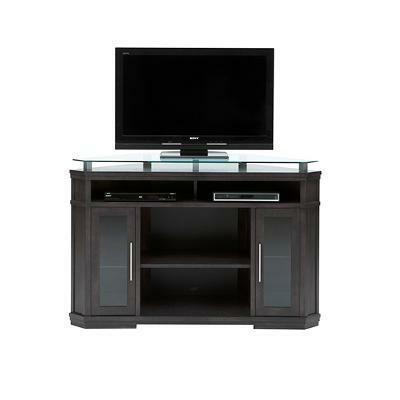 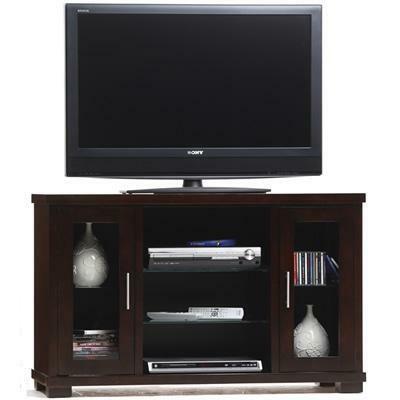 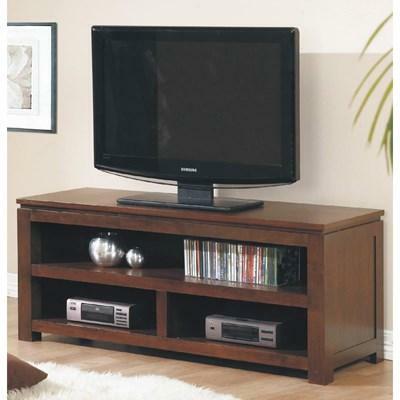 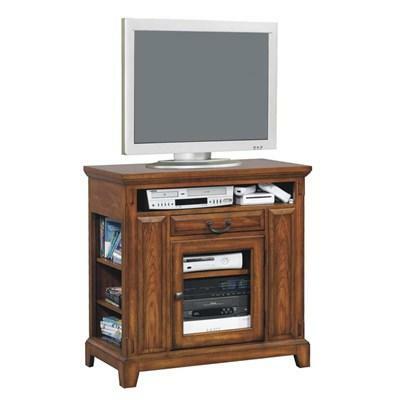 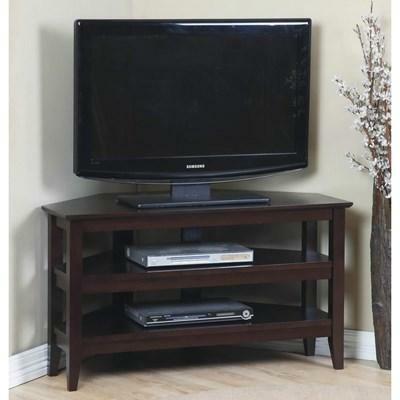 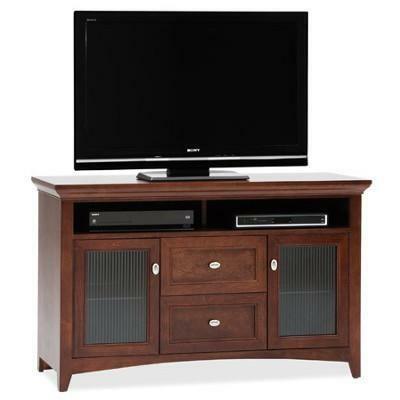 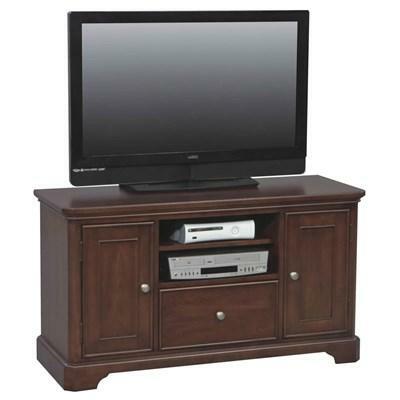 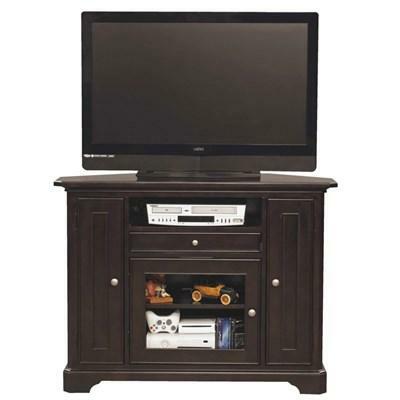 Corner tv stand with 2 level entertainment shelf and side storage. 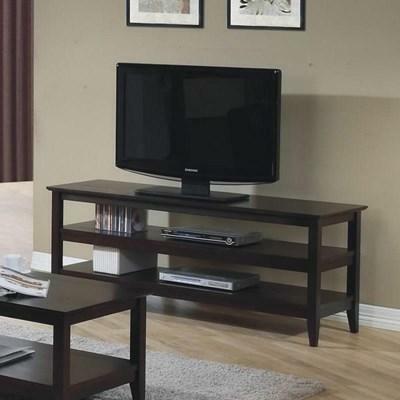 Top tv shelf is made of glass with metal legs.